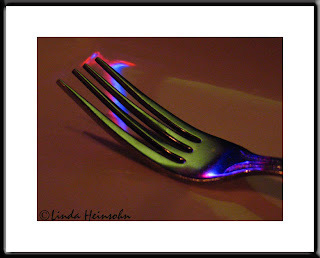 Taken in the same restaurant, same neon light reflection as the candle shot posted earlier this month. I go the Ginger Thai when I want to feel taken care of. They feed me, open my napkin for me, keep refilling my teacup and in a very cozy, understated way.